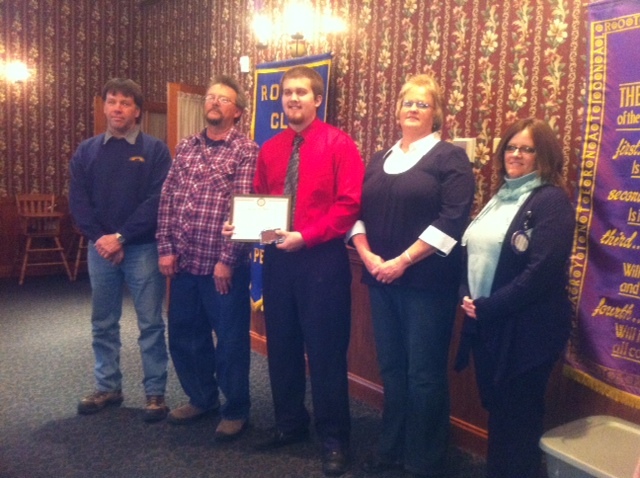 HVAC student Chase Girvin receives the September 2014 Lewisburg Rotary award. 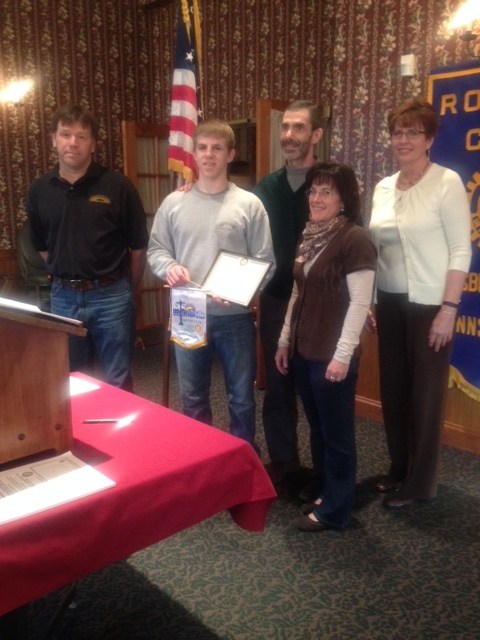 Chase Girvin is congratulated by family, Lewisburg Rotary Members, and his instructor at a morning breakfast meeting. 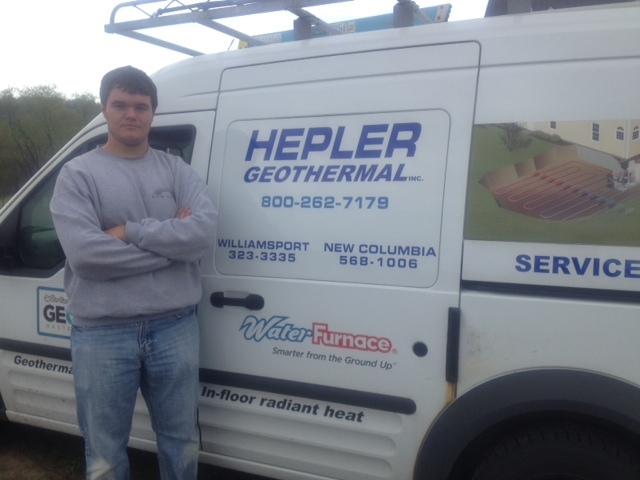 Chase is a student in HVAC and Plumbing Technology. A display case at Mifflinburg features SUN Tech’s Criminal Justice and HVAC programs. 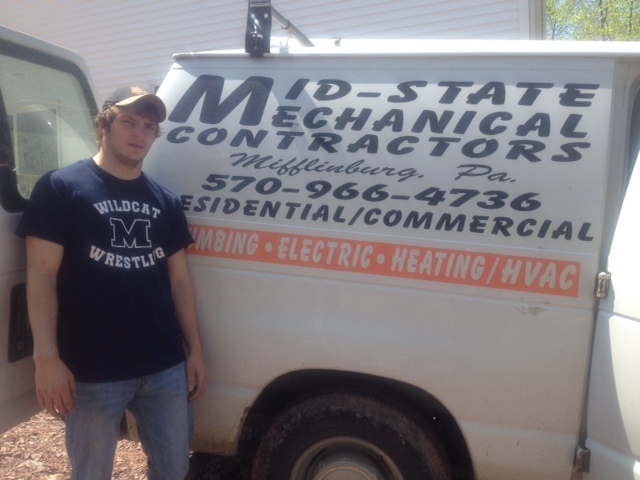 Mifflinburg High School has SUN Tech’s Criminal Justice and HVAC programs on display. Students in Criminal Justice learn the skills required for employment in professions like law enforcement, security, corrections, 911 dispatch, store security and military police. Criminal Justice students acquire these skills through classroom training and hands-on experience. The Criminal Justice program features simulators to create real-life experiences including a 9-11 Dispatch simulator and firearms training simulator. 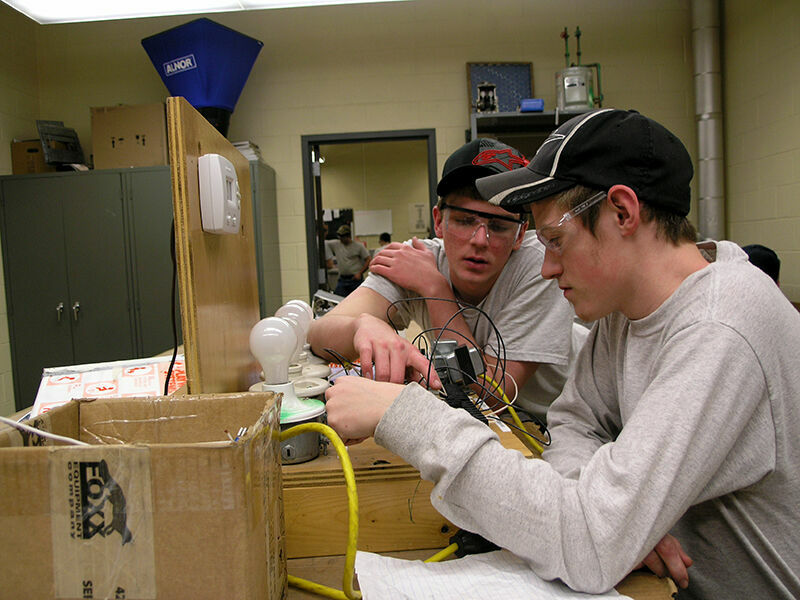 HVAC & Plumbing Technology students at SUN Tech learn basic system design as well as the installation and servicing of modern HVAC systems through practice in the laboratory or at a real job site. SUN emphasizes developing student skills used in residential and commercial installation and repair jobs. In addition to residential and commercial plumbing and heating applications, we introduce students in HVAC & Plumbing Technology to green technologies including solar and geothermal applications. Students in both Criminal Justice and HVAC have opportunities to earn college credits while they attend SUN Tech. Please contact us for more information! 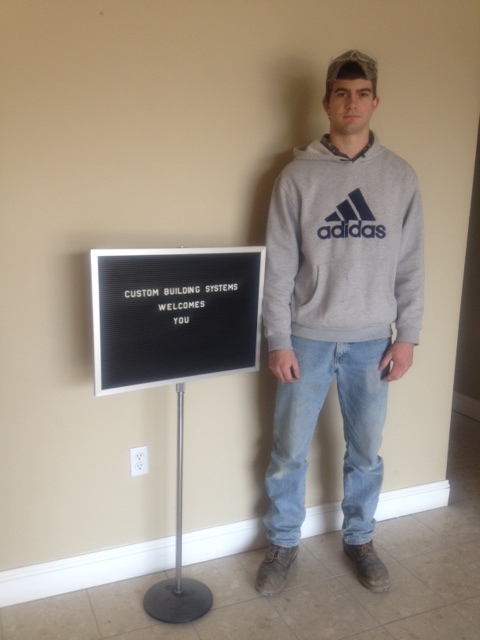 Professional Building Systems just hired SUN Tech’s HVAC Co-op student Dayton Kratzer this week. We’d like to congratulate Dayton on his new job and thank Professional Building Systems for recognizing the value of a SUN Tech education! For more information about SUN Tech’s cooperative education program and to learn how you can earn money and valuable work experience during your senior year, check out our Co-op page! 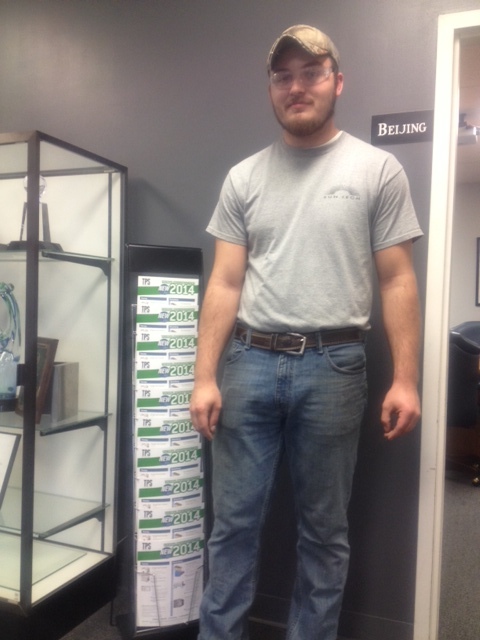 HVAC student Tyler Dorman poses by TPS‘s Beijing conference room. 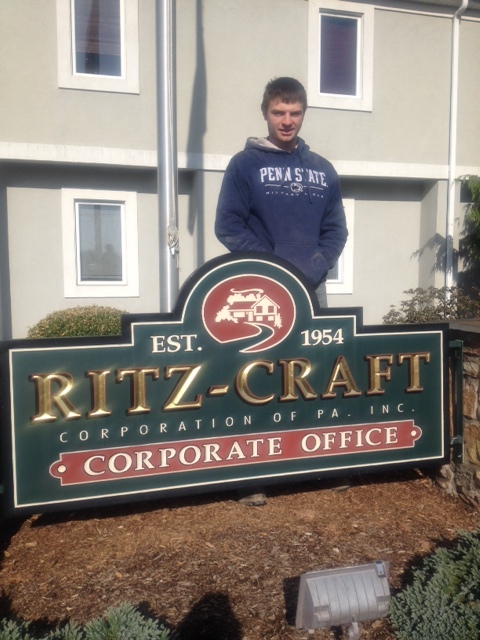 He is following in the footsteps of previous outstanding Co-op students that have been placed at this employer in New Columbia, PA. For more information about SUN Tech’s cooperative education program and to learn how you can earn money and valuable work experience during your senior year, check out our Co-op page! Tyler Foltz and Zach Kerstetter are completing a heat pump wiring simulator in the HVAC theory room. HVAC & Plumbing Technology students at SUN Tech learn through classroom instruction and practical shop assignments. You will learn basic system design as well as the installation and servicing of modern HVAC systems through practice in the laboratory or at an actual job site. Emphasis is placed on developing student skills used in residential and commercial installation and repair jobs. Additional training within this trade area is available in green technology learning about solar and geothermal energy. Interested in seeing more? Check out our HVAC and Plumbing Technology gallery on Facebook, or check out the class website for more information. If you’d like to visit the HVAC program, talk to your guidance counselor today about scheduling a tour. SUN Area Technical Institute’s Co-op Coordinator Joe Weisser and several SUN Tech students attended Representative Lynda Schlegal Culver‘s 2nd annual Senior Expo at Shikellamy High School. Cody Weaver, an student in the HVAC class of 2013, made a project in the image shown here for Mr. Weisser to take to the Expo. Health Professions students were available to take visitor’s blood pressure, and Food Service students served meatballs and cookies. 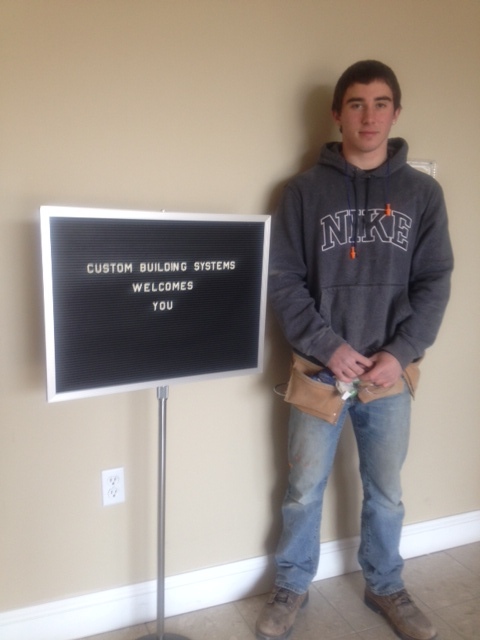 2013 HVAC student Cody Weaver poses with his creation. Representative Lynda Culver has her blood pressure taken by Health Professions student Kevin Buch at the 2012 Senior Expo.